The workshop will be a one-day meeting where we invited from undergraduate students to prominent researchers; we want to give opportunity for everyone to attend. 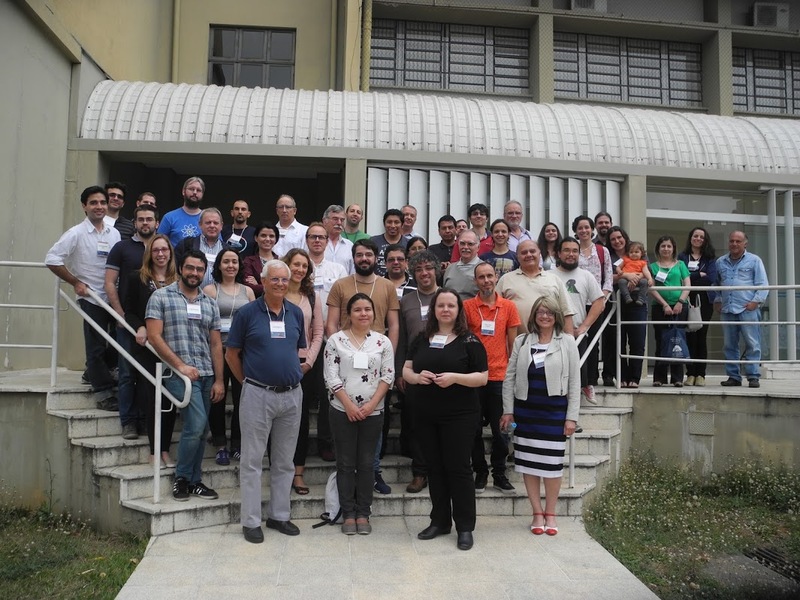 Although the workshop focus is on the São Paulo State Radio Astronomy, researchers from all places are welcome to participate. Attendees will have the opportunity to present their work as talks. We will also organize a plenary discussion to address actions that could boost regional Radio Astronomy. The simple and short format of the workshop was thought to make it a dynamic, easy to organize and the first of many similar meetings in the field. 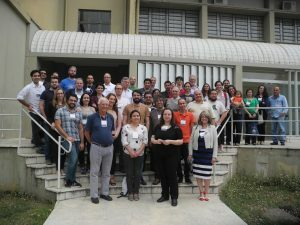 The idea is that meetings like this can occur frequently to keep a lively communication among researchers and produce regular contributions for the Radio Astronomy development.